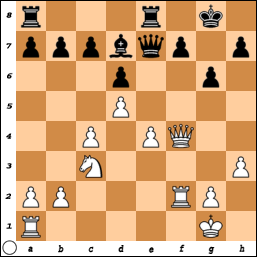 47.Bf1 h5 48.Be2 h4 49.Bf3 Kb5 50.a6 Kxa6 51.Kc2 h3 52.Be2+ Ka5 53.Bf3 Ka4 54.Bc6+ Ka3 55.Bd5 h2 56. 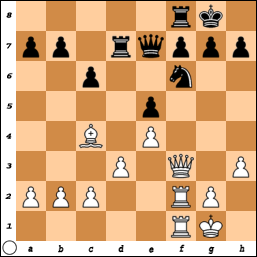 Be4 Ka4 57.Bc6+ Ka5 58.Kb3 Kb6 59.Be4 Kc5 60.Bg2 Kd4 61.Kc2 Ke3 62.Kb3 Kf2 63.Bh1 Kg1 64.Be4 h1=Q, White resigns. 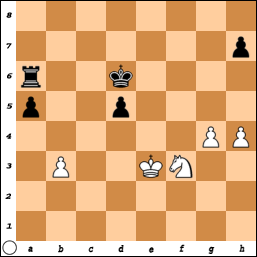 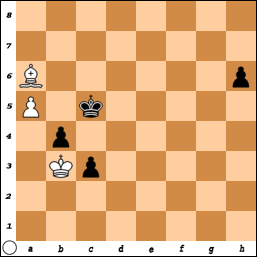 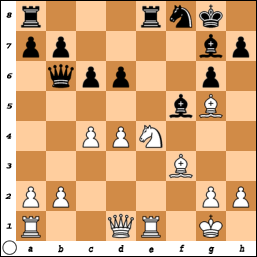 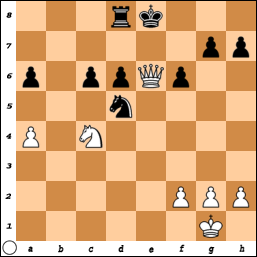 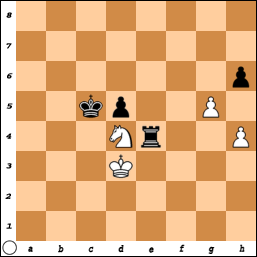 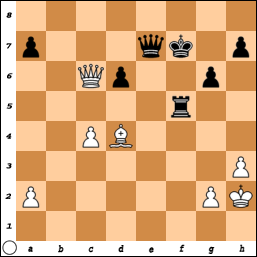 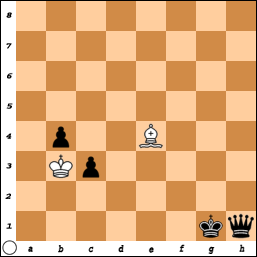 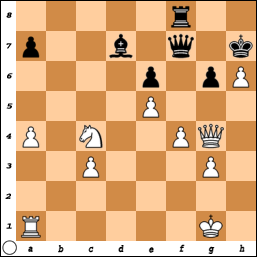 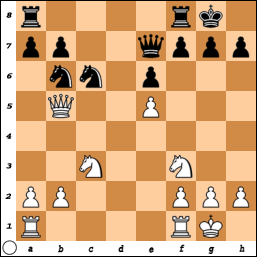 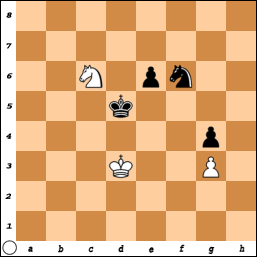 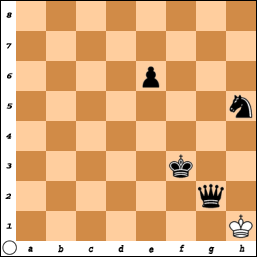 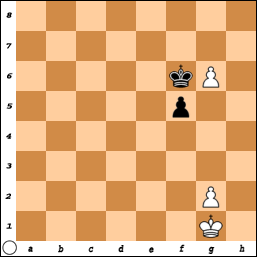 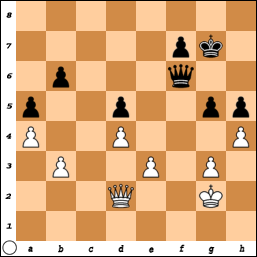 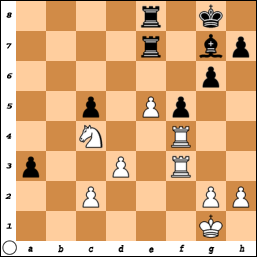 53.Ng5 a4 54.bxa4 Rxa4 55.Kf3 Ra7 56.Kf4 h6 57.Nf3 Rf7+ 58.Ke3 Kc5 59.Nd4 Re7+ 60.Kd3 Re4 61.g5, White resigns. 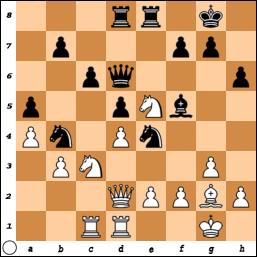 53.Ra3 Rh6+ 54.Kd5 Rh7 55.Ra6 Re7 56.Nc8 Rh7 57.Nxa7 Rh5+ 58.Ke4 Rh4+ 59.Kf3 Rh3+ 60.Kg2 Rc3, draw. 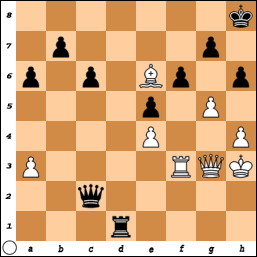 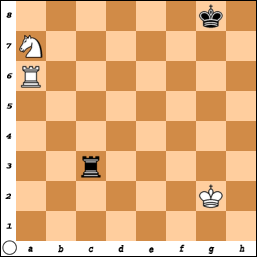 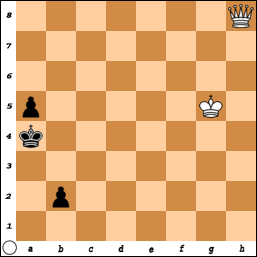 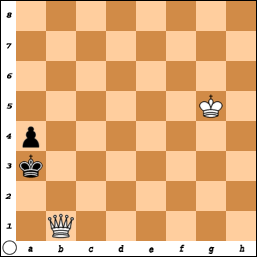 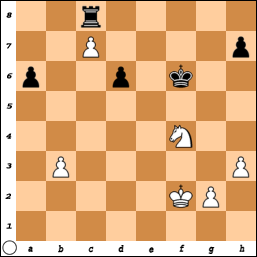 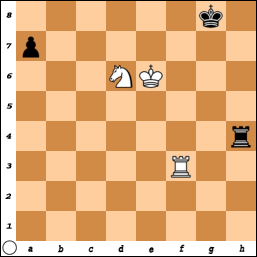 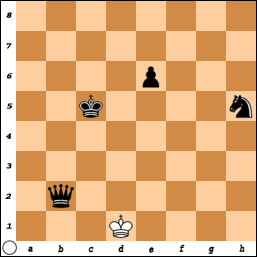 52.Qg1+ Ka2 53.Qh2+ Qb2 54.Qxh5, draw. 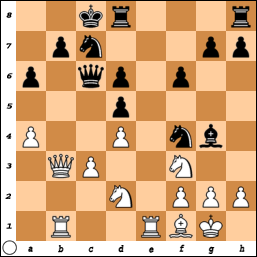 19.c4 Bf5 20.cxd5 Qxd5 21.Bc4 Qc6 22.d5 Nfxd5 23.Nd4 Bxb1 24.Nxc6 bxc6 25.Rxb1 Kd7 26.Qh3+ Ke7 27.Re1+ Kf7 28.Bxd5+ Nxd5 29.Qe6+ Kg6 30.Qg4+ Kf7 31.Nc4 Rhe8 32.Rxe8 Kxe8 33.Qe6+, Black resigns. 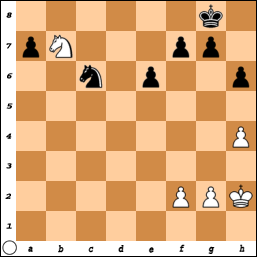 69.Ke1 Kd4 70.Kf1 Ke3 71.Kg1 Kf3 72.Kh1 Qg2#. In May, I kicked off a Premier Chess program at a middle school at an impoverished neighborhood in Brownsville, New York by asking “Why play chess?” I received some typical answers, including “It’s fun,” “It helps you think,” and “Competition is fun.” They were shocked how I explained the plastic pieces could help them get into high school, college and a good career. 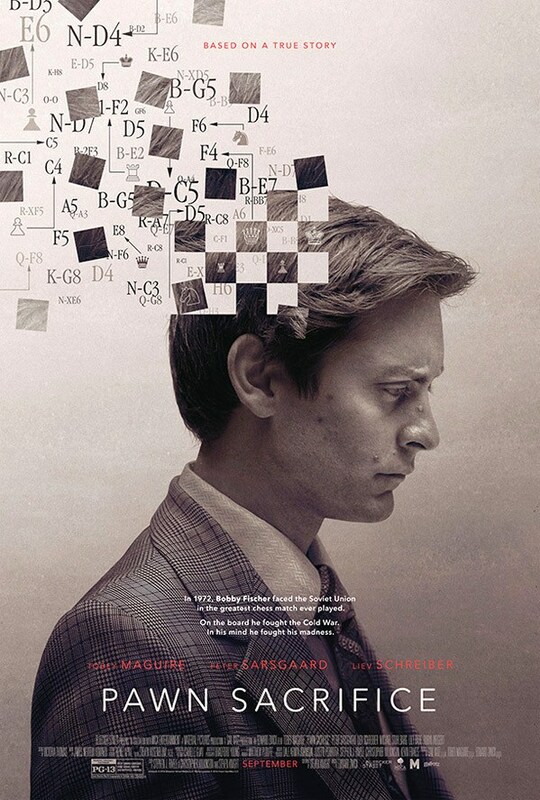 Chess has influenced me to become a critical thinker, conduct enterprise sales at Oracle and Rapid7, co-found a sales outsourcing startup Pillar Sales and ultimately form Premier Chess. 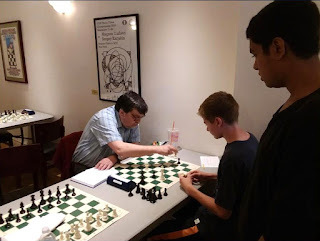 Premier Chess teaches life lessons to all ages and levels for organizations ranging from ThistleWaithe Early Learning Center to Grace Church School to the law firm Kramer Levin to the nursing home Village Care. 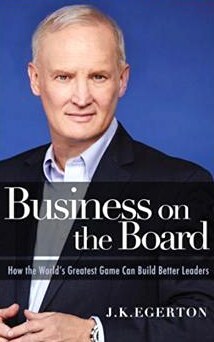 Jim Egerton’s Business on the Board (2016) illustrates the tactical and strategical lessons business leaders could learn through the game. 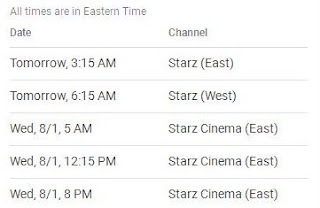 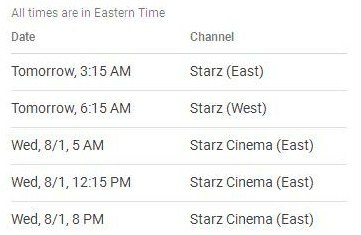 In the next week, you can watch Pawn Sacrifice on Starz and Starz Cinema. 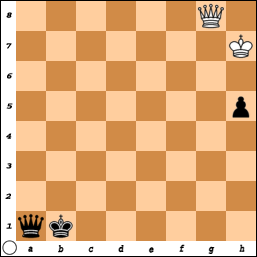 IM-elect Levy Rozman earned his third and final IM norm. 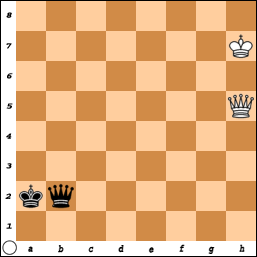 On Sunday, I drew these games in the quads at Westfield. 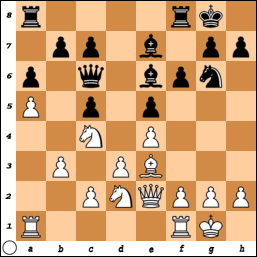 52.Qb8 Ka3 53.Qb5 a4 54.Qd3+ Ka2 55.Qc4+ Ka3 56.Qc3+ Ka2 57.Qc4+ Ka3 58.Qc2 b1=Q 59.Qxb1, stalemate. 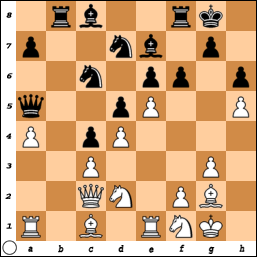 33.Rf1 a2 34.Ra1 Ra7 35.Rf2 Bxe5 36.Nxe5 Rxe5 37.c4 Re3 38.Rfxa2 Rxa2 39.Rxa2 Rxd3 40.Ra5 Kf7 41.Rxc5 Rc3 42.Rc7+ Ke6 43.h4 Kd6 44.Rxh7 Rxc4 45.Rh6 Rg4 46.h5 Ke6 47.Rxg6+ Rxg6 48.hxg6 Kf6, draw.